As Paris men’s Fashion Week kicked off, fashion brands from Dior to Thom Browne changed their runway schedules to avoid planned gilets jaunes(yellow vests) protests. Dior wrote to guests telling them its show, initially planned for January 19, would now be held on January 18 so as not to clash with demonstrations on Saturday. Luxury brands in France have been affected by the protests, which started on November 25, 2018, over gas hikes and have rumbled on into the new year. At the start of the protests in November, the Dior store on the Champs-Élysées was hit by €1 million worth of damage. Thom Browne moved the time of its show from 2 pm to 11 am on advice from the Federation of Haute Couture and Fashion — the French fashion industry's governing body that oversees fashion week schedules, according to Vogue. The fashion magazine also reported that Spanish brand Loewe had followed suit, moving its show to 10am and bumping Sacai, which was originally scheduled at that time, to a 9 am start time. 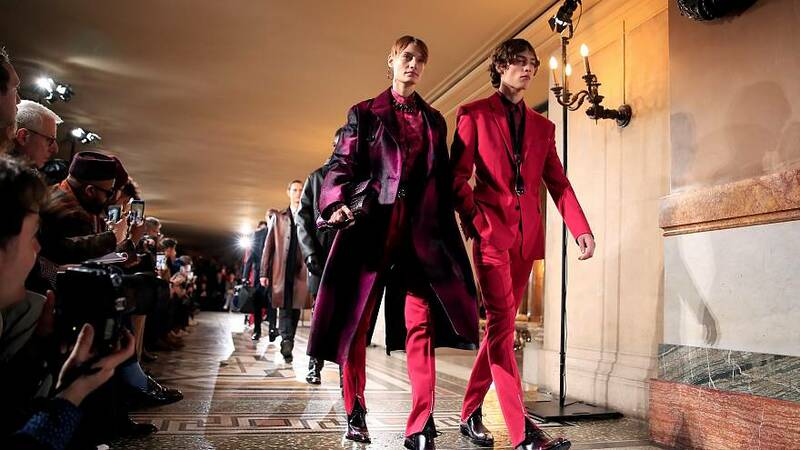 Menswear shows will be hosted in the French capital until January 20.